An adjustable wrench is an extremely useful type of wrench. Such equipment should be a must-have tool in your toolbox. While adjustable wrench may not guarantee to save you from all problems, they have a set of uses which can be applied in different scenarios. Such a wrench has a fixed jaw point which is placed at the wrench’s top position. There is also a moveable jaw; it can be tightened against a nut, bolt head, etc. So when do you need an adjustable wrench? Homeowners often have to deal with plumbing issues. Sometimes, the scale of the problem is not big enough to call a plumber or maybe you had to face a problem in the middle of the night when there was no service available. At such times, you can ease the worries of your family members by taking an adjustable wrench in your hand and beginning your journey to fix the issue. For example, taps in the bathrooms carry a smaller hex bolt which can be maneuvered through an adjustable wrench. Such a tool can help to slip the nut and loosen or tighten your tap accordingly. Such is the importance of adjustable wrenches to car mechanics that they cannot live a single day without it. But why an adjustable wrench is so good over other types of wrenches? Well, according to car experts, adjustable wrenches are good for going around areas which are smaller and handling nuts which are hard to reach due to their awkward positioning. Mechanics also use other wrenches like socket wrench or box end wrench but an adjustable wrench is preferred because of its considerably improved grip as well as the benefit of providing greater torque which can aid in eliminating a complex bolt head or nut. Likewise, some cars can have different hand spaces which mean a standard wrench is futile to use, and an adjustable wrench might just save you from the problem. Hence, if you are going on a long car trip, renting an adjustable wrench may prove to be a smart decision. Furniture which falls into the category of self-assembly or requires manual maneuvering for setup needs a bolt or nut to be fitted properly. Now, you may have several wrenches at your disposal but it can be a time-consuming activity to test each of those with your furniture. Instead, rent an adjustable wrench for such events. 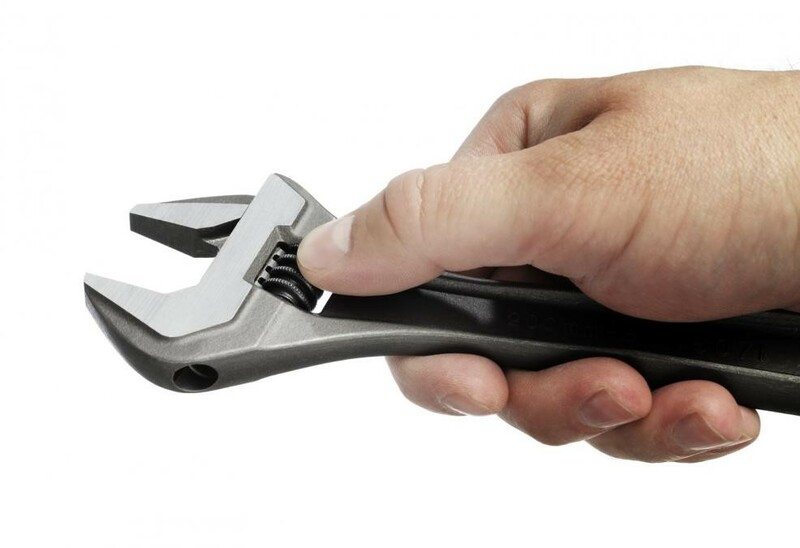 An adjustable wrench is useful because you do not need to worry about the size of the nut and can easily fit it against a bolt head or nut and adjust it thoroughly, ending with strong tightening. All of the above-mentioned scenarios are fairly common. Therefore, whenever you deal with any of them, do not spend your time into too much thinking and rent an adjustable wrench. You just have to contact Garage101. We have an extensive list of tools where you cannot only find adjustable wrench but can also get a long list of tools. You can call at +1-650-230-8081 or email at info@garage101.com to contact the company for any information or inquiry. Why You Need to Begin Plant Maintenance?